Islington Baby Photographer, a few shots from this wonderful and fun baby & family photoshoot in Islington. I love the ‘baby stage’ and this little one was just so adorable! 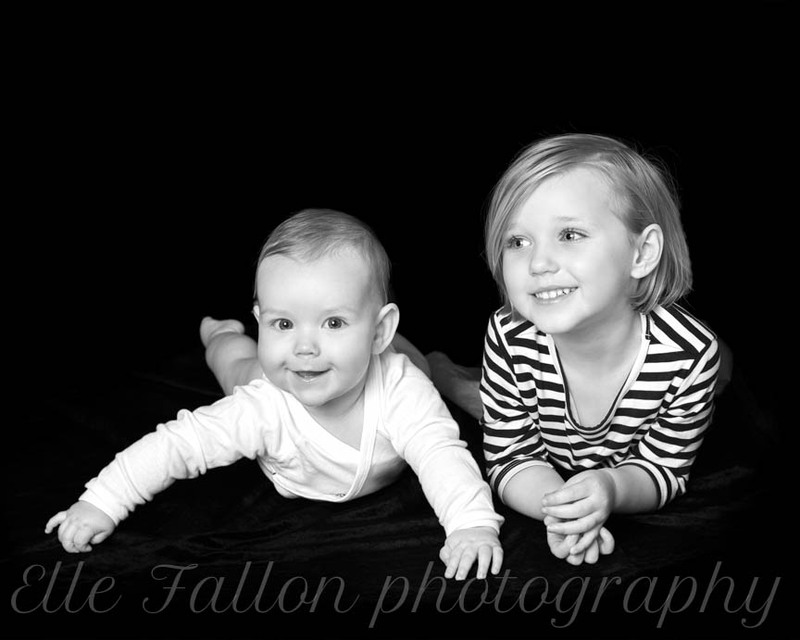 My favourite is definitely the shot of him with his lovely big sister. I photographed her when she was the same age as her brother in these shots. It was a delight to return and add to their family gallery. Between the age of 4 and 6 months your baby enters that really cute, chubby baby stage and they just keep getting sweeter. As their personalities develop, their sense of humour and their love for their family. It’s wonderful to capture these moments and expressions on camera. 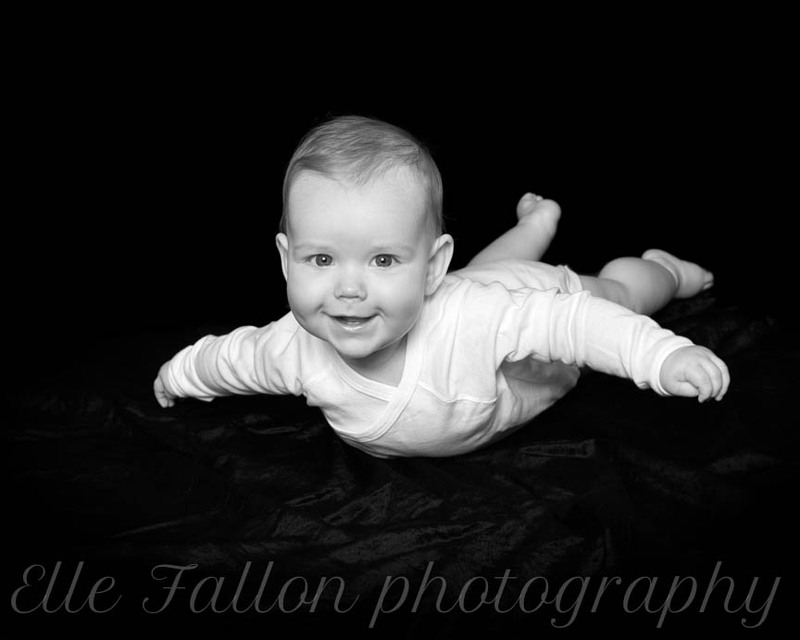 My baby photography sessions are very popular and follow on beautifully from a newborn or pregnancy photography session. 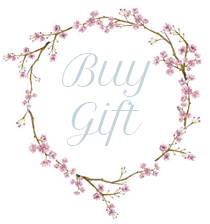 Or equally wonderful just as a special treat to capture your little one as he or she grows. 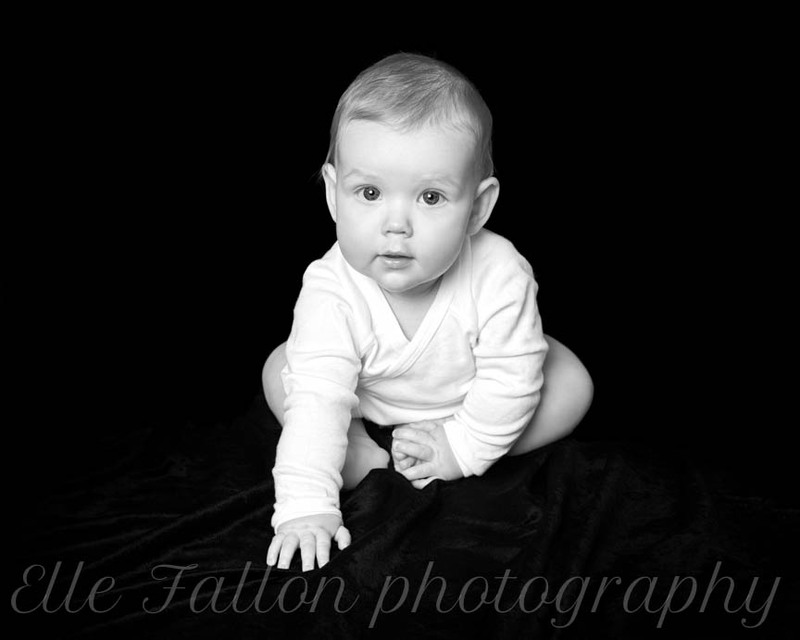 whatever the reason for choosing to have a professional baby photoshoot the results will be yours to cherish forever. I think it’s the little things that we sometimes forget, like the shot of this little one on his tummy doing ‘superman’ arms. I remember this so well with my little ones. The gorgeous giggles and all the dribble! I think beautiful pictures deserved to be displayed and kept in the best possible way. So that they can be enjoyed. As well as digital image packages we offer a bespoke framing service. Working with London’s most experienced framers, each frame is handmade to your specifications and to suit your home. I have a wonderful range of samples that I will bring to your home for you to choose and to match the colour scheme of any. We also have beautiful handmade albums, produced in a range of leather colours with your family name and date embossed to the front. This is the classic and most traditional way to store your photographs. It is also my daughters favourite as she adores opening the albums and reminiscing with me. With Summer finished and the new school year started I’m feeling full of energy and ready for my Autumn sessions. It is one of my busiest and favourite times of year! Christmas photoshoots get booked up very quickly and September is very full. All photoshoot’s for Christmas gift orders should take place before 10th November to ensure products and images can be prepared and delivered in time for the big day! Keep an eye on my page for further details and updates. This entry was posted in baby photographer, Baby Photographer London, Baby photography, baby photography london, childrens portraits, family portraits, Islington Baby Photographer, maternity photography, Newborn Photographer Brockley, Newborn Photographer Canary wharf, Newborn Photographer Dulwich, Newborn Photographer Fulham, Newborn photographer Greenwich, Newborn Photographer London, Newborn Photographer South London, newborn photography, newborn Photography Chislehurst, newborn twin photography, NewbornPhotographerChelsea, North London Baby Photographer, Pregnancy and Newborn Photographer Primrose Hill, pregnancy photographer, Pregnancy photography, Pregnancy Photography Chislehurst, Royal Baby, Royal Photographic Society, South London Baby Photographer, twin photography, West London Newborn Photographer, West London Photographer and tagged Baby Photography Islington.